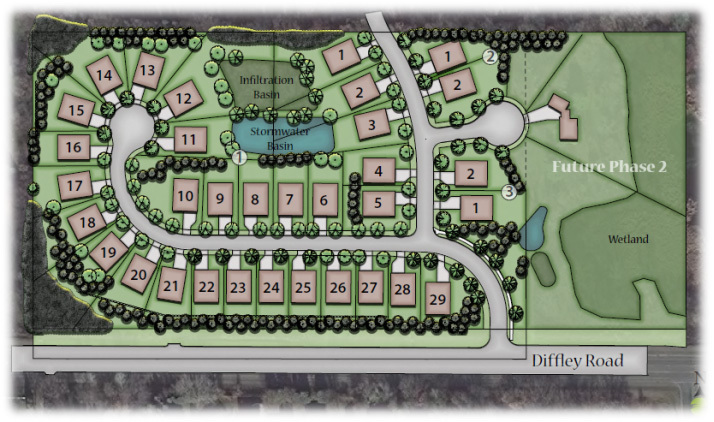 Eagan’s newest premier community! Start with a set of our plans, and let us specifically craft the plans to better fit your needs. Attend award winning district 196 schools. Offering an easy commute to I-35E, I-494, and minutes from Lebanon Hills Park, and Caponi Art Park. This beautiful community is surrounded by walking paths that lead you to local schools, parks, shops, and restaurants. Prices start at low 530,000’s.